The Caron Collection is a manufacturer of threads suitable for most forms of embroidery, craft and needlework. 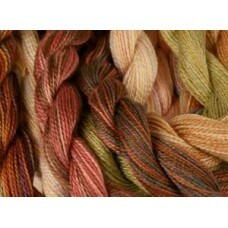 Offering hand-dyed variegated threads in two weights of cotton - in silk, and in a 50% wool and 50% silk blend. 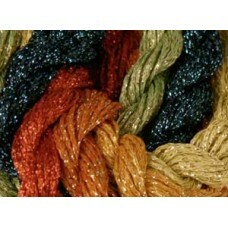 These threads provide a distinctive flair that have made them the preferred threads of designers around the world. A blend of 50% silk and 50% wool. 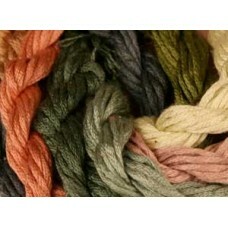 Hand-dyed colours that coordinate with Watercolours, Wildflowers a..
*Please see colour chart below the description. The Caron Collection Snow is a synthetic metallic.. 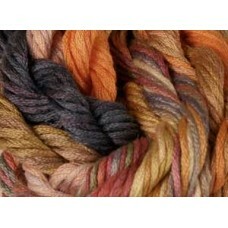 The Caron Collection Soie Cristale is a 12 ply solid colour spun silk. 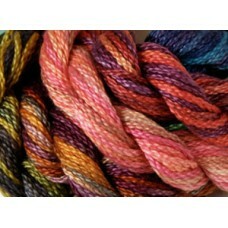 Can be used the same way as W..
A Hand-dyed 3 strand pima cotton in variegated colours. 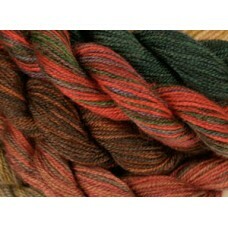 It has a silky sheen, especially when used i..
Hand-dyed 12 ply spun variegated silk. Easily divided and fits beautifully on many fabric and canvas..